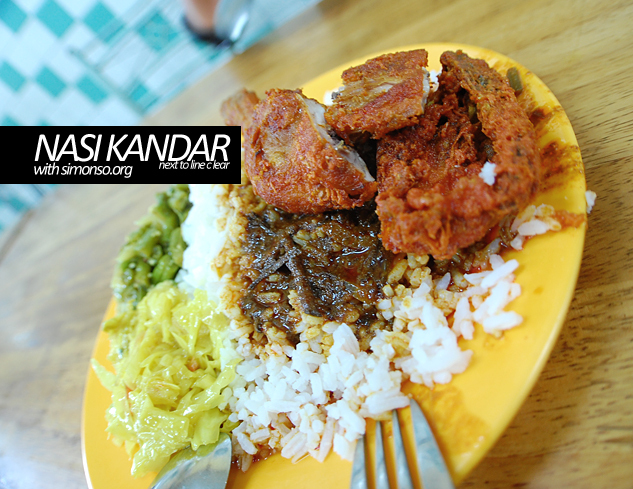 How do you eat your nasi kandar? Well jessylovesu.com eats them like no other! After visiting the temple, we did not just stop there. Parked our car and hunt for the famous "line clear, nasi kandar". Unfortunately it was Friday prayers and they were closed. Well don't be too sad, just right next to it is another nasi kandar shop. So we went there right away as it was dripping tiny droplets of water from the sky. Nasi kandar is all about their gravy. 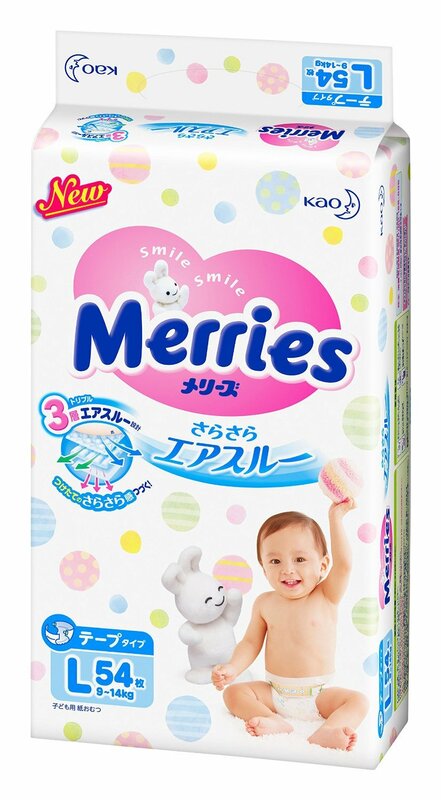 When all mixed together to one, it should taste super delicious. 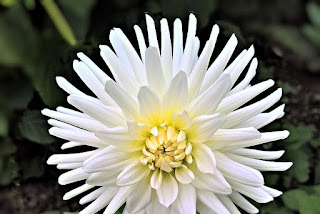 With saltiness, spiciness, sweetness altogether. Its like when you watch ratatouille and you get those little spark tingly feeling.. ya its like that. Since it was a food hunting day, we both shared a plate. 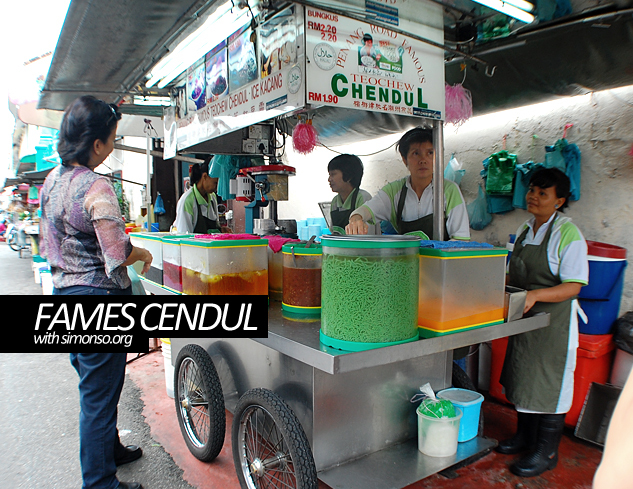 Next is another famous cendul stall. This is the so called famous one and the one opposite isn't that famous. We suspected that actually they own both. Haha. 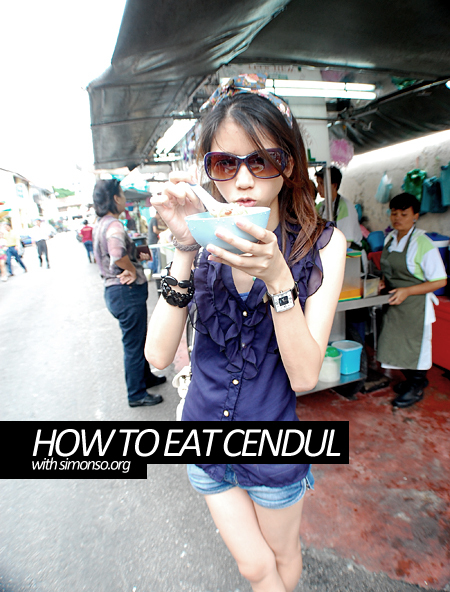 So how do you eat your cendul?